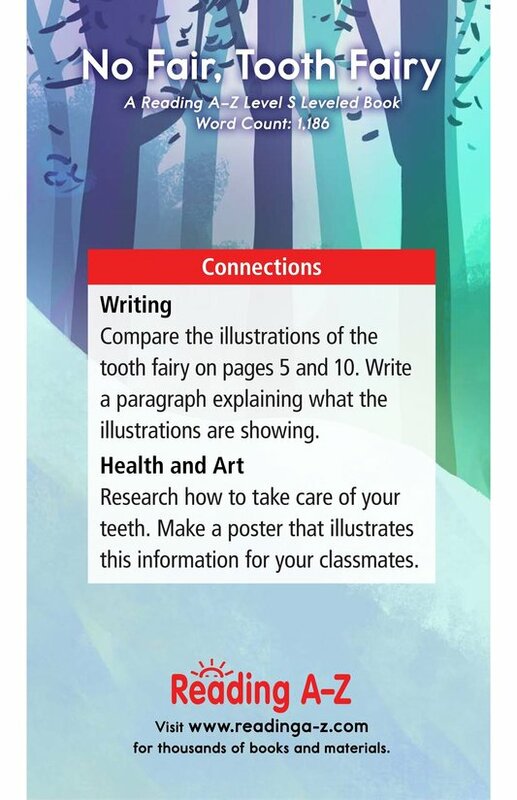 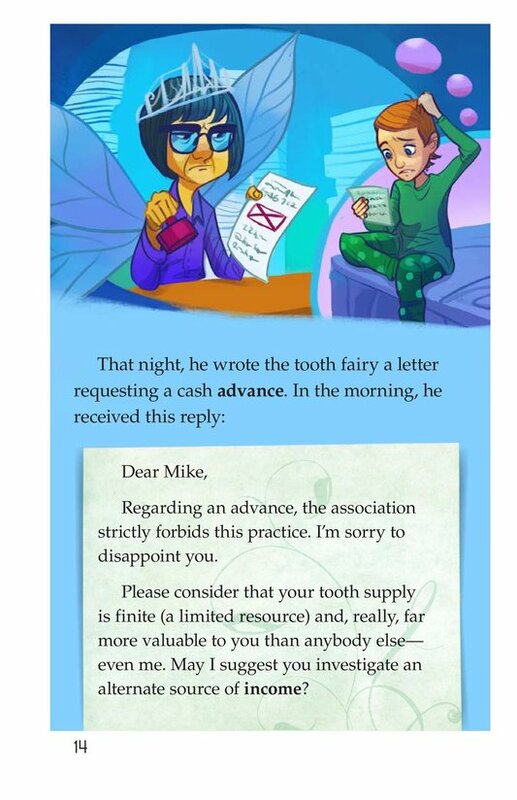 How much money do you get from the tooth fairy? 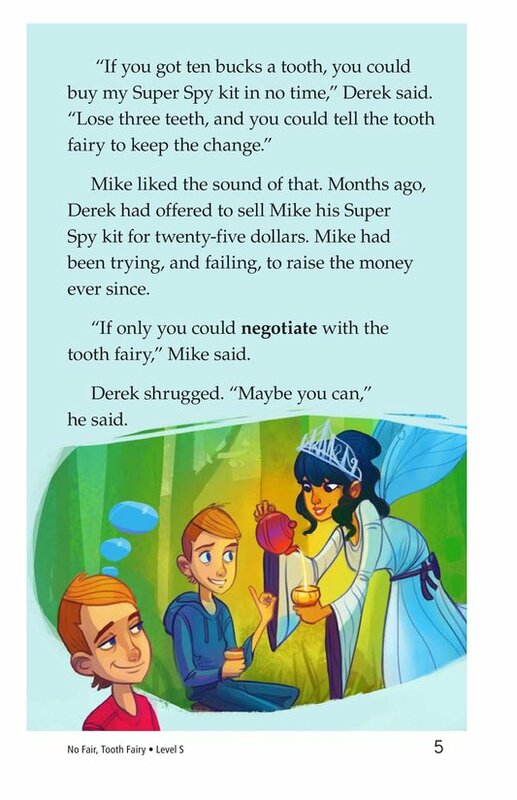 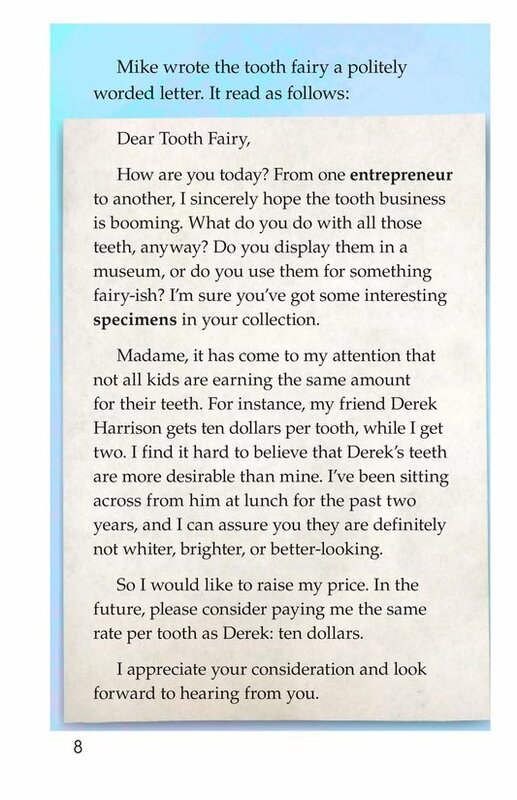 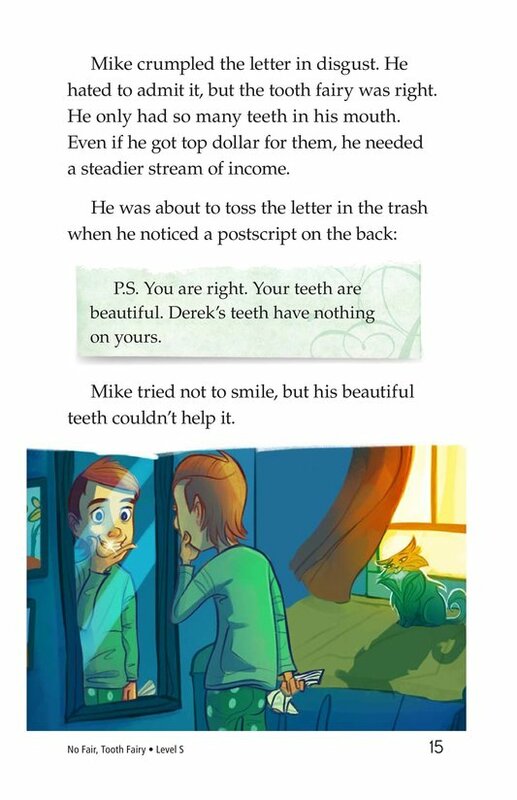 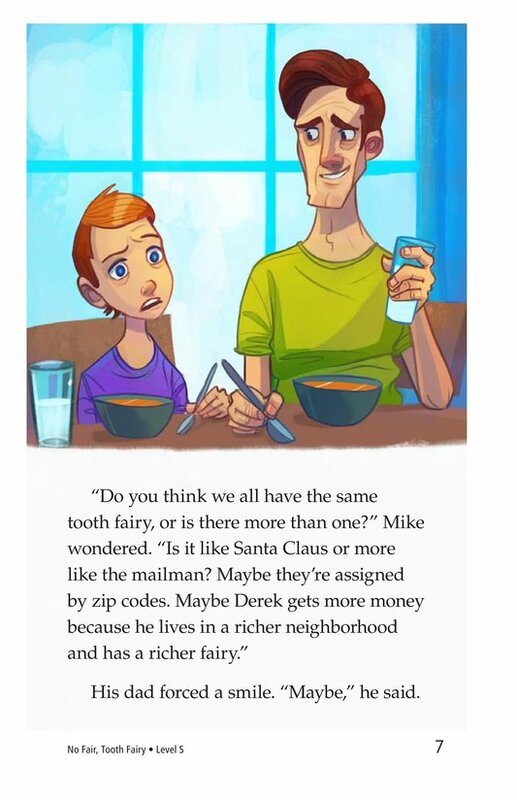 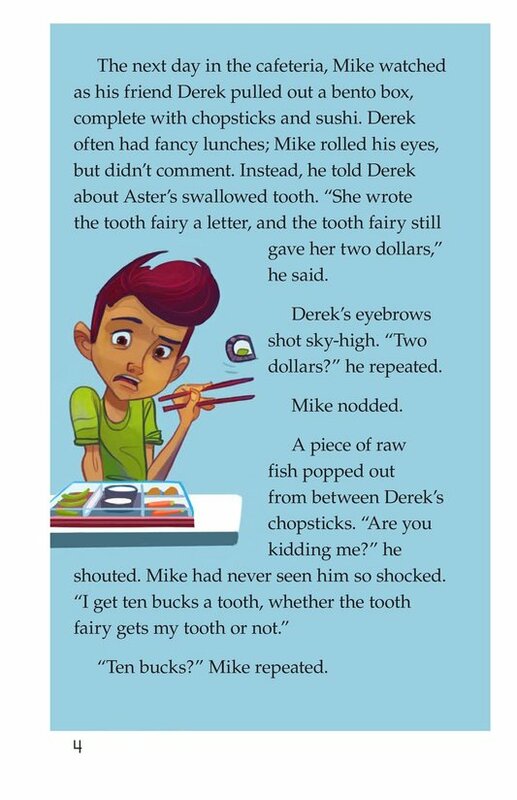 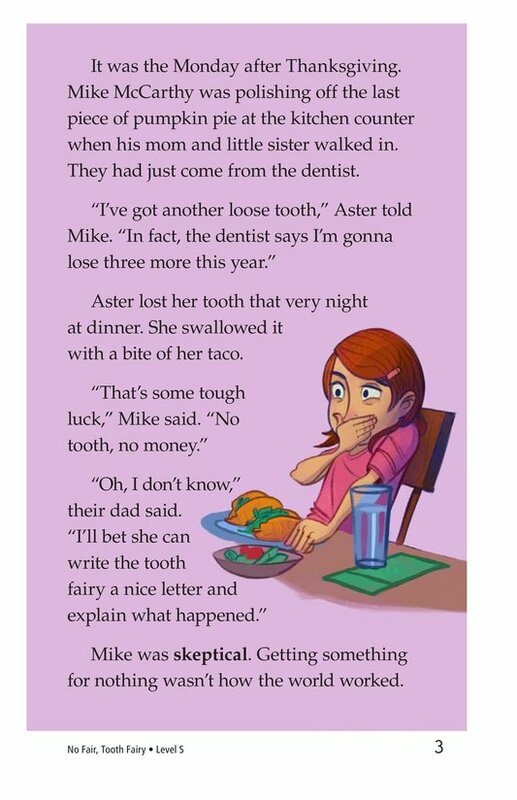 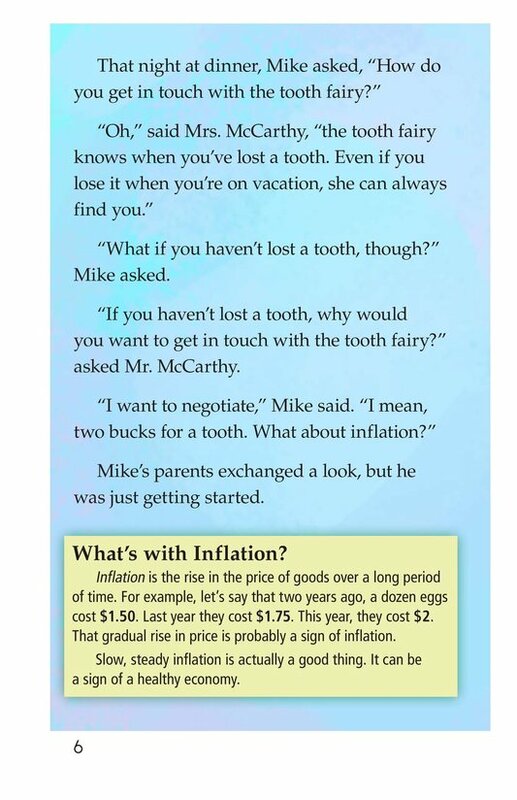 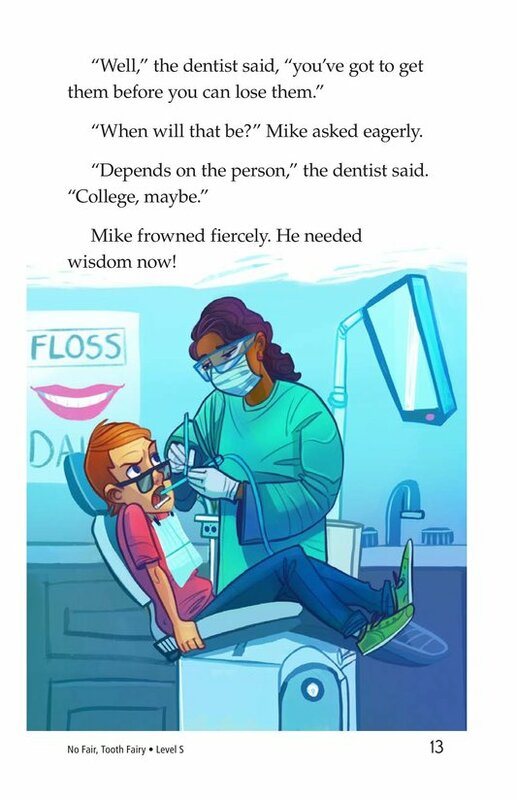 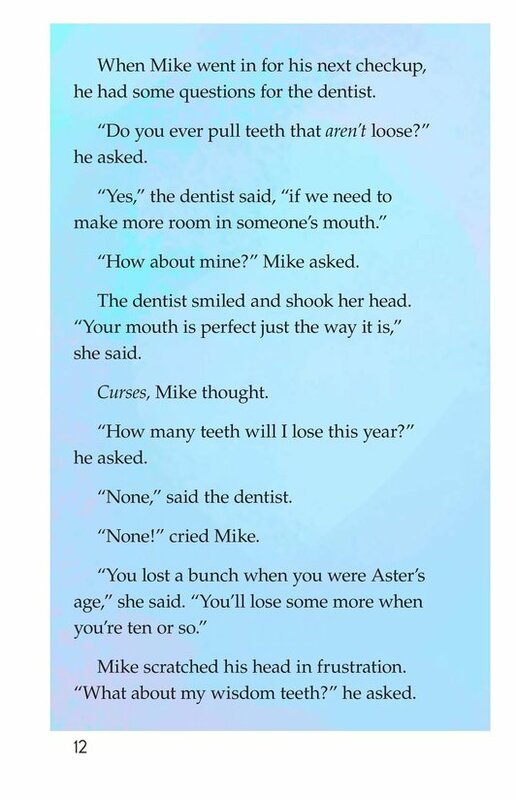 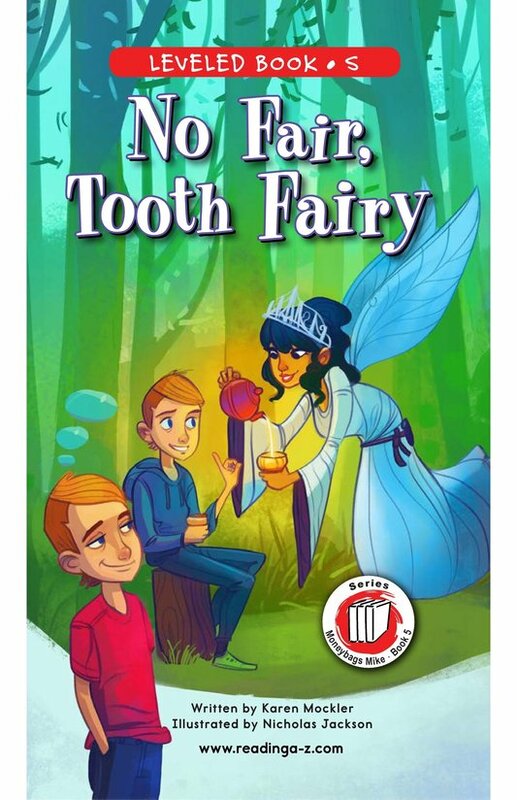 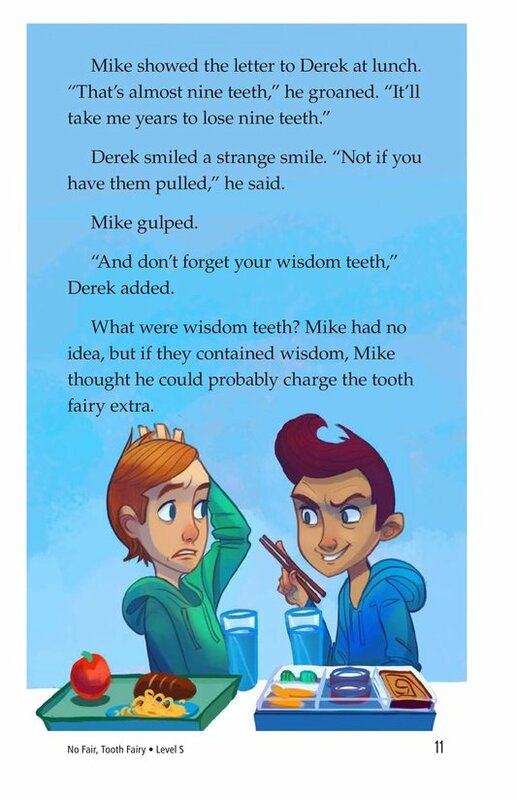 In No Fair, Tooth Fairy, Book 5 in the Moneybags Mike series, Mike finds out that his friend Derek gets more money for his teeth--a lot more! 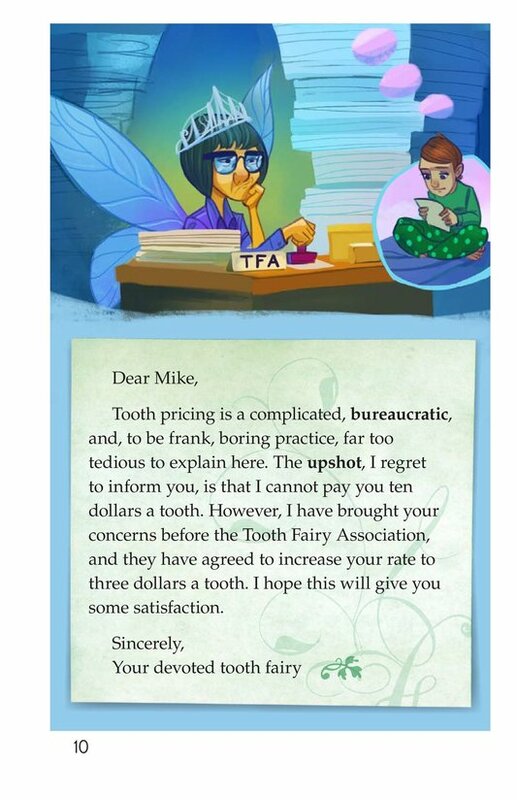 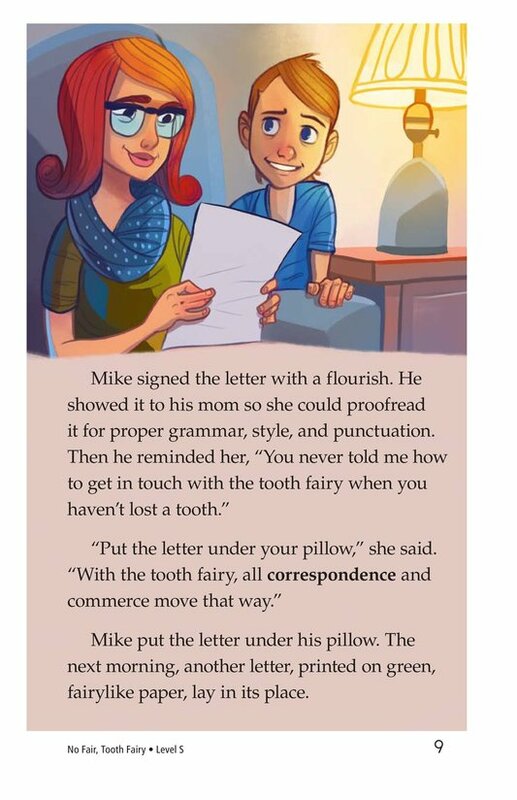 Mike tries to negotiate with the tooth fairy and finds out that sometimes, even fairies get stuck in bureaucratic red tape. 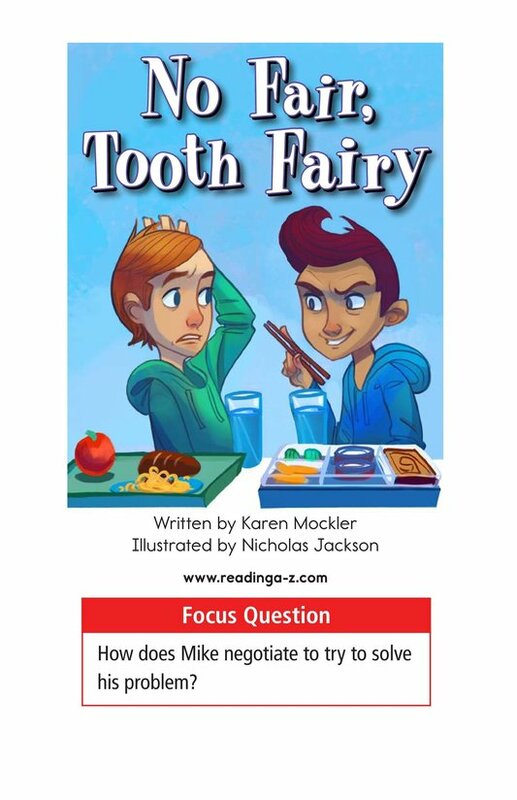 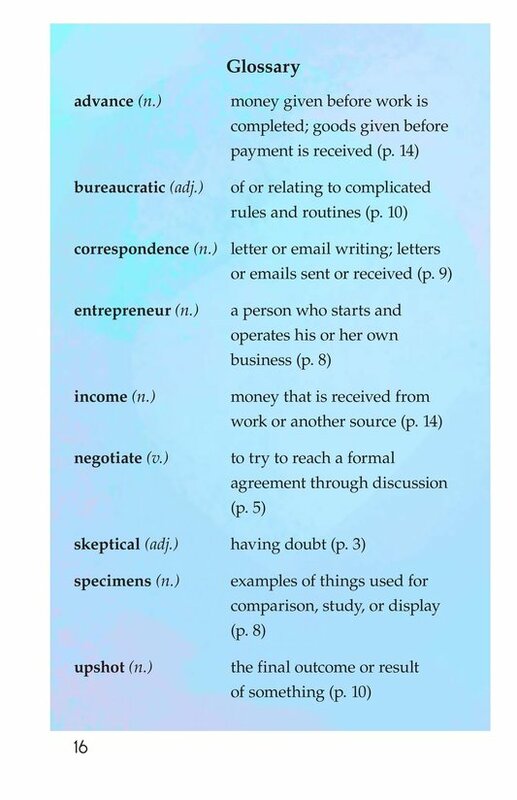 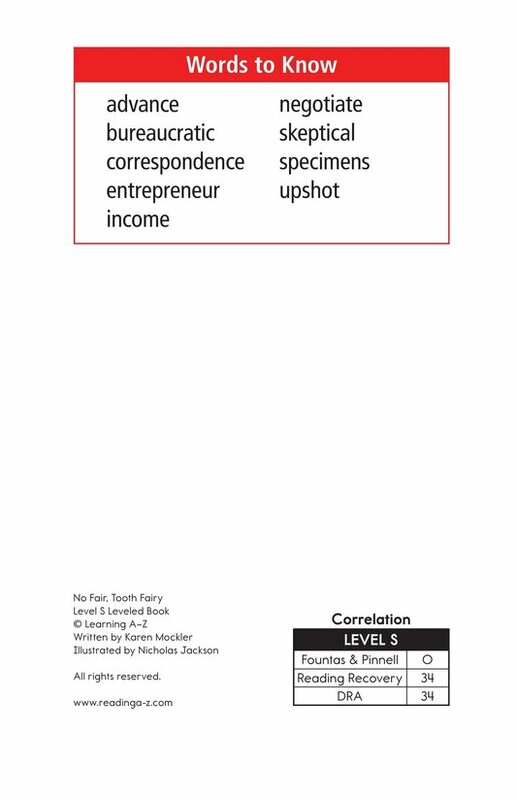 The book can also be used to teach students how to determine problem and solution and to use past-tense verbs correctly.